Whether you're hitting the beach or the road, a pair of aviator shades will be the perfect travel companion. 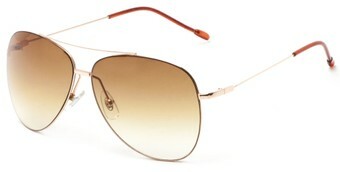 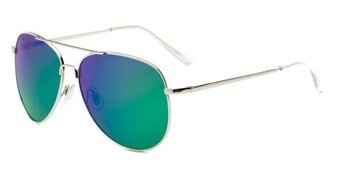 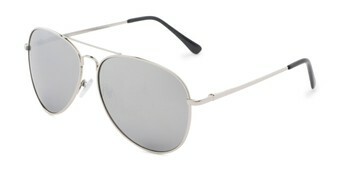 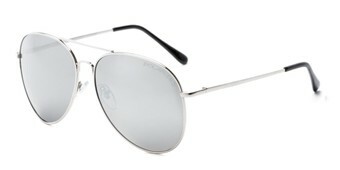 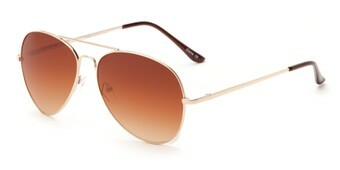 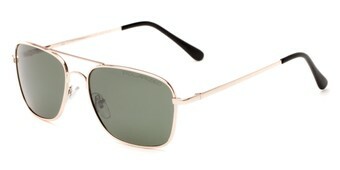 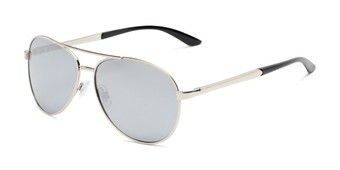 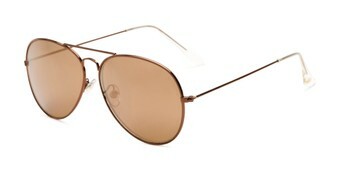 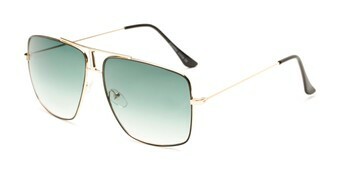 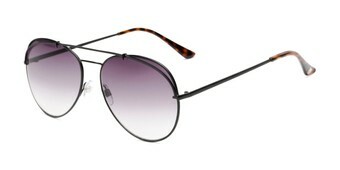 Traditional aviator sunglasses? 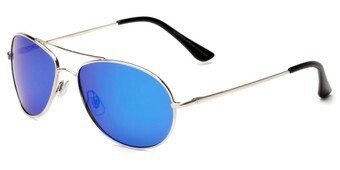 We’ve got ‘em. 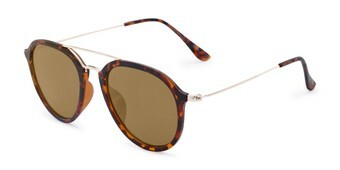 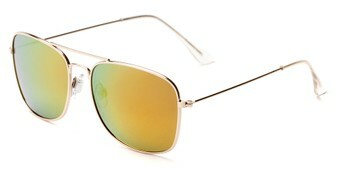 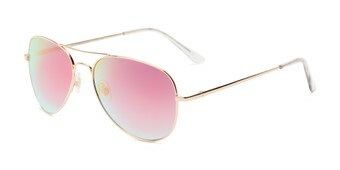 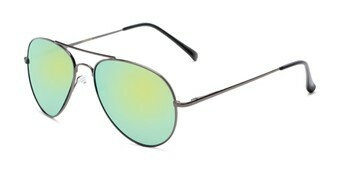 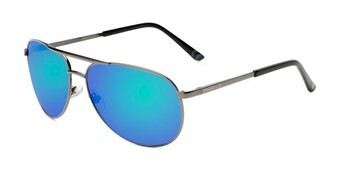 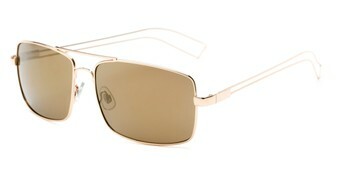 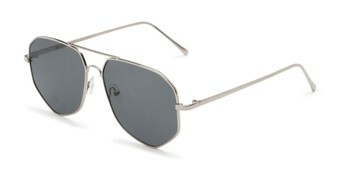 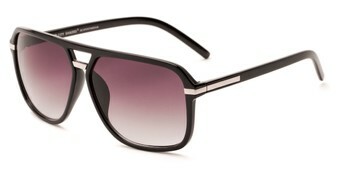 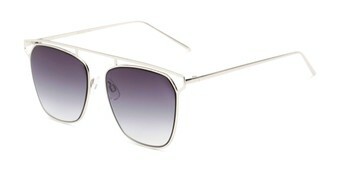 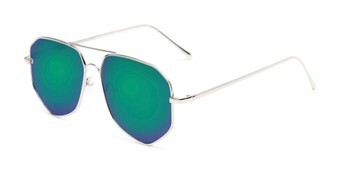 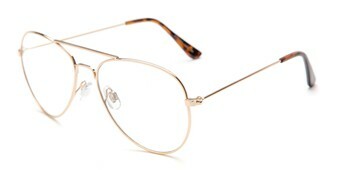 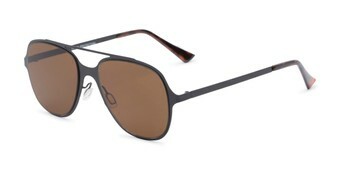 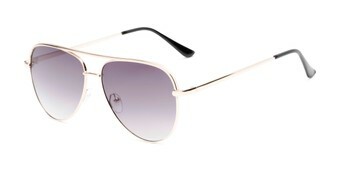 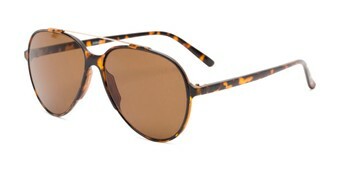 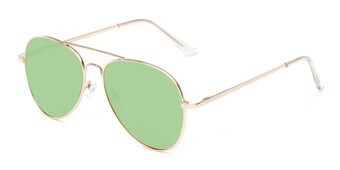 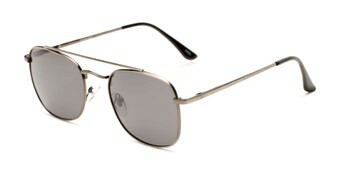 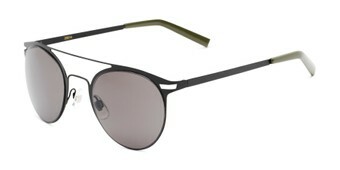 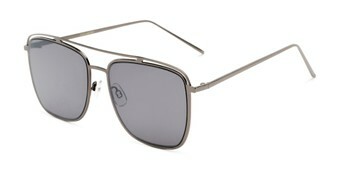 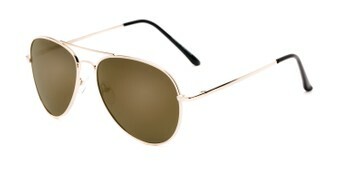 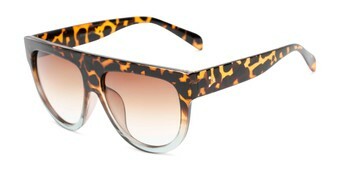 We also have aviators with cut-outs, angular frame shapes, modern brow bars, flat lenses, and matte material frames. 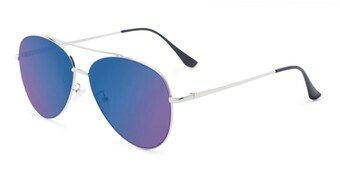 Colorfully mirrored lenses will give your aviator shades a boost, while polarized lens options will help reduce glare while you’re on the water or driving to your favorite getaway destination. 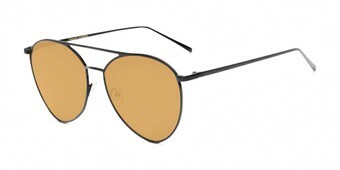 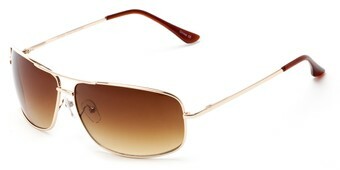 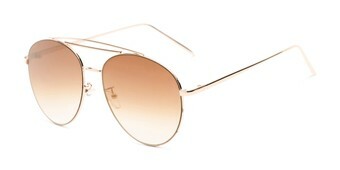 Looking for a wider selection of aviators? Shop all aviator shades.